Over 11 years' experience helping clients and keeping insurance companies accountable.  At LaHatte Law, LLC, we are dedicated to providing our clients with unique legal solutions, ensuring they recover the insurance protection they have paid for and fully deserve. If your Louisiana home or business has been damaged by a fire, storm, water event, sewer, broken pipe, or freeze, we can help you. If you have suffered from an injury or have been in an auto accident, we can help you recover fair compensation, despite a stingy insurer’s often underhanded tactics. Even if your claim has already been denied, we have the experience to appeal your denial and get results. Our insurance bad faith law firm has gone toe-to-toe with some of the largest insurance carriers in the nation and secured victories for our clients. 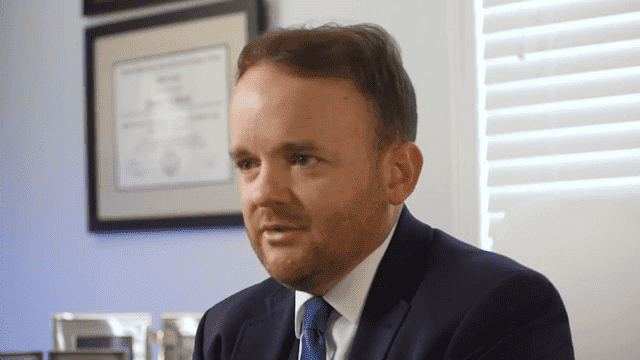 When you’re entitled to financial recovery, our New Orleans insurance lawyer offers the experienced, insightful representation you can count on. Contact us today to learn more. We’ve Won in Homeowners, Life & Commercial Liability Insurance Cases. Attorney Joey LaHatte is a second-generation lawyer and a New Orleans native. A trial-tested advocate who is also well-versed in arbitrations, Joey has some experience in the area of insurance defense. He now has over a decade of experience representing New Orleans policyholders, tirelessly protecting and asserting their rights against some of the nation’s largest insurance companies. 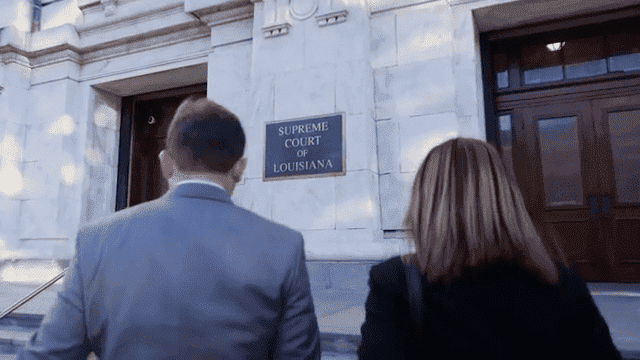 If you or a loved one has been harmed due to the negligence or misconduct of another, there is no time like the present to enlist in the help of a trusted New Orleans personal injury attorney who won’t give up on you or your rights. At LaHatte Law, LLC, we feel you are deserving of nothing short of the best legal counsel, care, and representation out there. We will stop at nothing to resolve your case as successfully as possible, because we truly care about you and your best interests. to set up a FREE consultation and see how we can help you fight for full compensation.